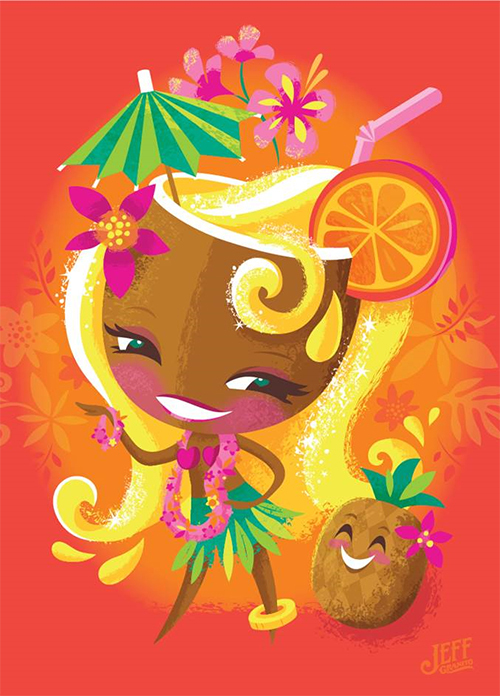 The Food and Wine Festival is the biggest event happening at the Disneyland Resort in April! Guests will have the opportunity to taste various dishes ($4-$8) and beverages ($5-$15) exemplifying Californian cuisine at the eight themed stations at the “Festival Marketplaces.” Even more, restaurants at California Adventure such as Carthay Circle will have special menu offerings all month long. Complimentary experiences include culinary demonstrations and lifestyle seminars focused on gardening and horticulture. Premium experiences (requiring separate admission) include attending seminars with your favorite celebrity chefs as well as beverage seminars with the industry’s leading experts on wine, beer, and the spirits. Additionally, artist showcases will also be held inside Off the Page in Hollywood Land with the likes of Jerrod Maruyama, the artist behind Hipster Mickey. 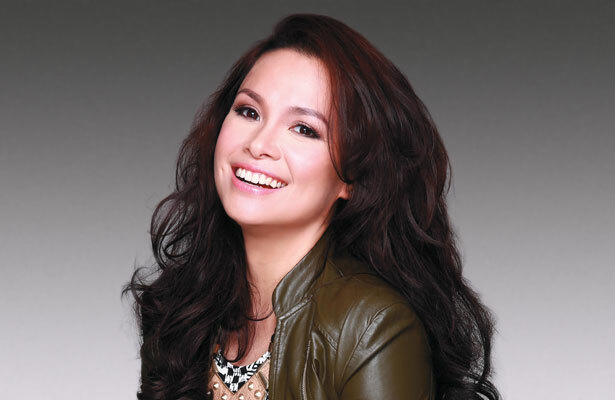 Tony-award winner and Disney princess Lea Salonga, who provided the singing voices of Jasmine and Mulan, will have a one-night affair at the Segerstrom Center for the Arts. 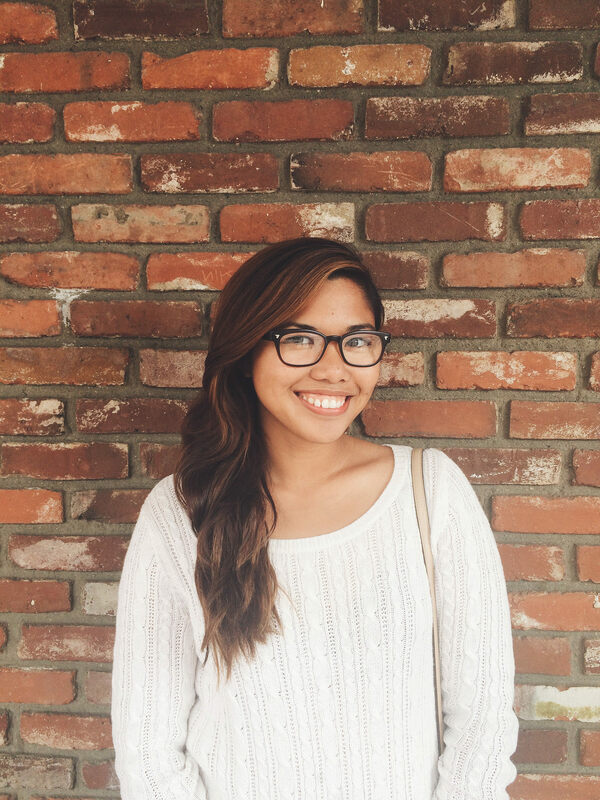 Those lucky enough to snab a ticket to this sold-out event will be enchanted by Salonga’s beautiful voice. 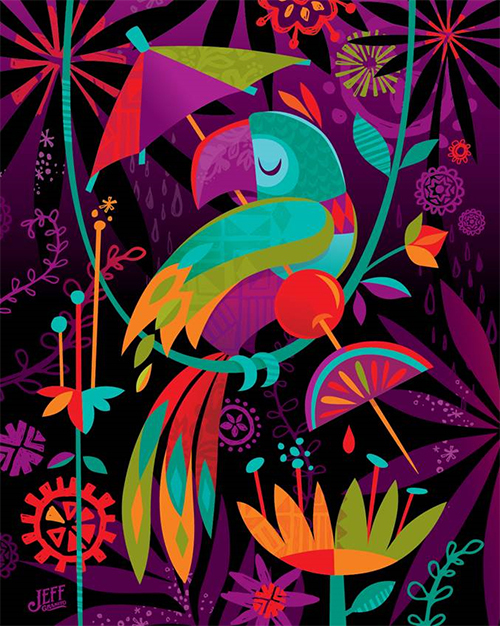 Jeff Granito, a long-time Disney artist, is April’s Artist in Residence at the WonderGround Gallery! He will be on-hand throughout the month to meet with guests and sign artwork. Stop by and check out his new line of work. While the official Dapper Day is May 1st, the stylish festivities begin April 30 with the Dapper Day Expo, a marketplace featuring vintage fashion, a live swing band, and various photo ops including a vintage car from the Peterson Automotive Museum. Early bird entry for the Dapper Day Expo at the Disneyland Hotel is $25 from 10 AM- noon Saturday; regular hours for the public are Saturday 12-7 PM and Sunday 10-7 PM. 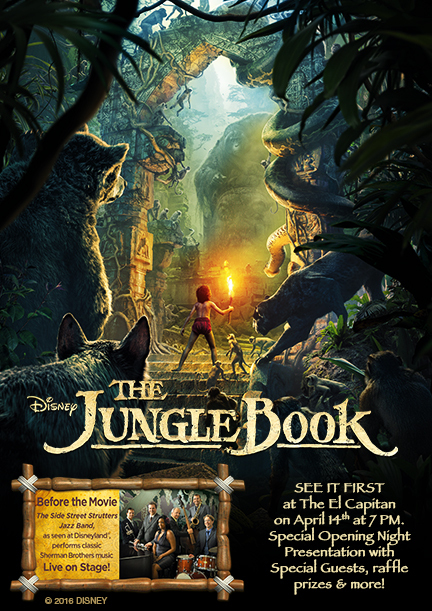 Watch the retelling of a classic story The Jungle Book at the beautiful El Capitan Theatre. As always, there is a special experience before the screening of the movie. This time, it’s the The Side Street Strutters Jazz Band from Disneyland performing all of the Sherman Brothers’ classic tunes. 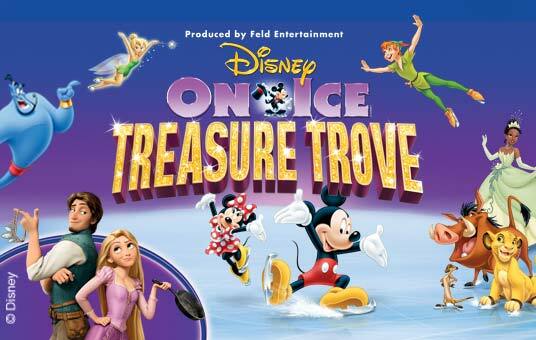 Your favorite characters from Disney’s animated gems are skating into town at Long Beach and Ontario. Come see stories of Tangled, The Lion King, Peter Pan, Alice in Wonderland, The Princess and the Frog, Mulan and so much more! 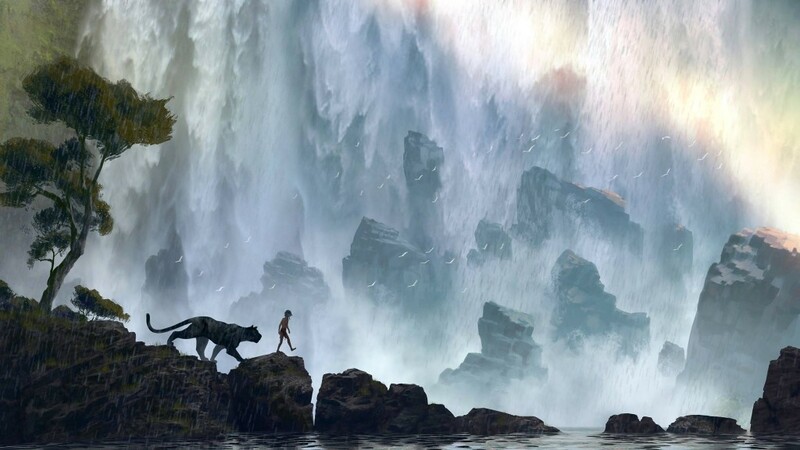 Hear behind-the-scenes stories from the artists of The Jungle Book as well as see development work such as concept art. There will be a Q&A session as well as a signing after the panel. Book your tickets including VIP seats (which come with a copy of the book) here. Check back with us as more events are announced in the future!